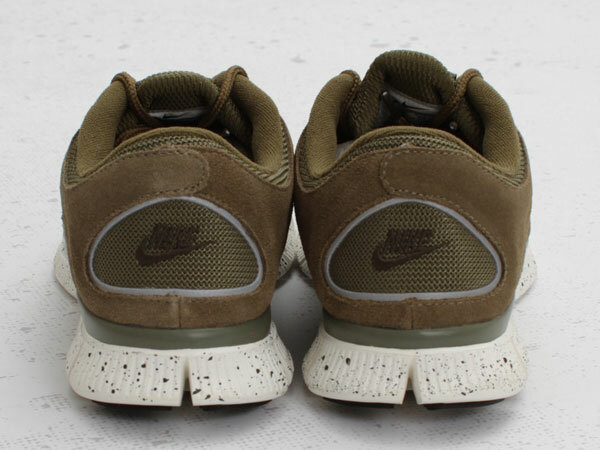 Capitalizing off the recent success of natural tones, Nike Running has hit the all new Free Run+ 3 with an "Iguana" based color scheme. 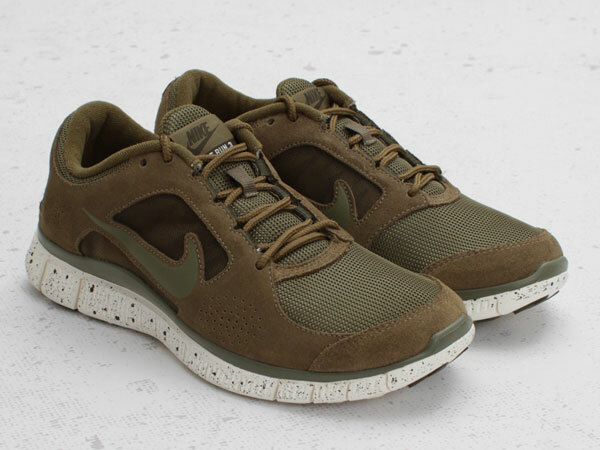 The all new Free Run+ 3 was recently revealed in this natural-toned look, utilizing a combination of iguana, sail and cargo khaki. 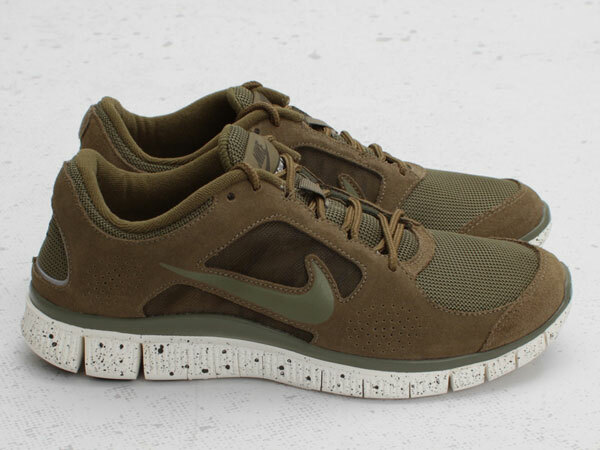 Iguana green builds most of the suede and mesh upper, while cargo khaki accents throughout. Sail completes the look, along the Free sole sitting down below. This latest colorway of the Free Run+ 3 is now available at select retailers nationwide.